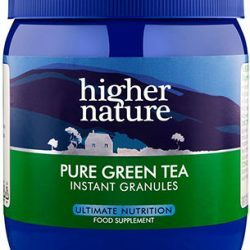 View cart “Higher Nature Pure Green Tea Granules 50g” has been added to your cart. 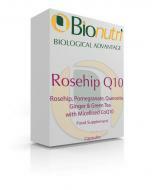 Rosehip, Pomegranate, Quercetin, Ginger & Green Tea with CoQ10. The modulation of NF-KappaB has become a major therapeutic goal in the management of a wide range of illnesses. 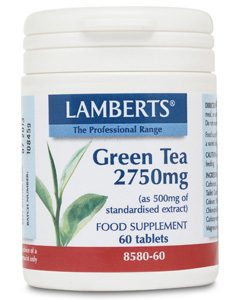 Our High Antioxidant Green Tea comes in convenient granules that instantly dissolve in hot water making a delicious and refreshing drink. The pot weight has changed from 150g to 50g, this is due to the new recipe being much less dense than it was previously. However, you should still get approximately 150 cups per pot. 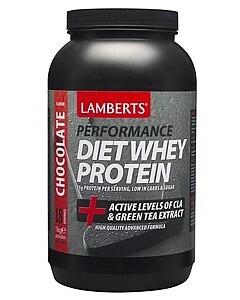 This product has been discontinued. 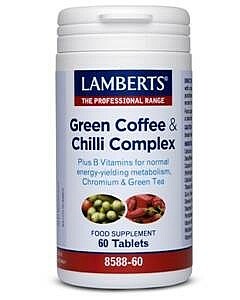 Plus B Vitamins for normal energy-yielding metabolism, Chromium & Green Tea. 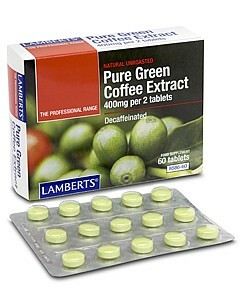 Why not try Lamberts Green Coffee Extract tablets as an alternative. 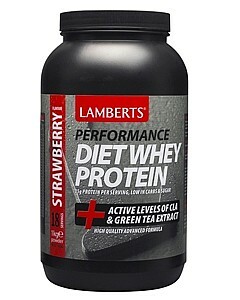 May be of use to those hoping to lose body weight in conjunction with a calorie controlled dietary plan. 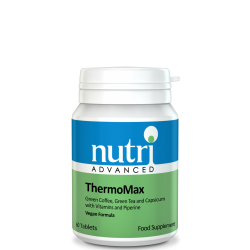 ThermoMax is a powerful new formula containing green coffee, green tea and capsicum, together with piperine and vitamins. 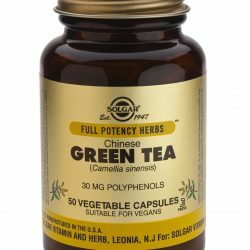 Chinese Green Tea Vegetable Capsule is one of Solgar’s premium quality botanical formulas. 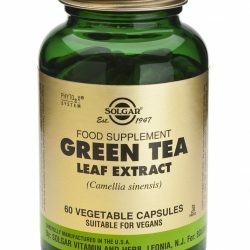 Green Tea Leaf Extract Vegetable Capsules is one of Solgar’s premium quality botanical formulas containing standardised extracts.